Hide deals from seller "Salsa Chicago "
Limit 1 per person. Valid toward any services. By appointment only. Full value of Gift Certificate must be redeemed in 1 visit. 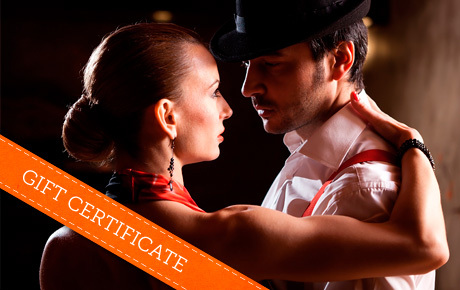 Gyrate to the rhythm with this deal for 50% off a $60 Gift Certificate to Salsa Chicago in Humboldt Park. Veteran instructors will guide you through the do’s and don’ts of this popular Latin dance. Owner Oscar Montoya has been dancing competitively for more than seven years. With an attentive focus on each student, he will impart the correct choreography and basic movements to convert you from a novice to expert. Salsa provides an opportunity to make an impression on the dance floor or astound your significant other with sharp moves. Boogie to the beat with this harmonious deal. Dance studio in Humboldt Park teaching authentic salsa dancing lessons.